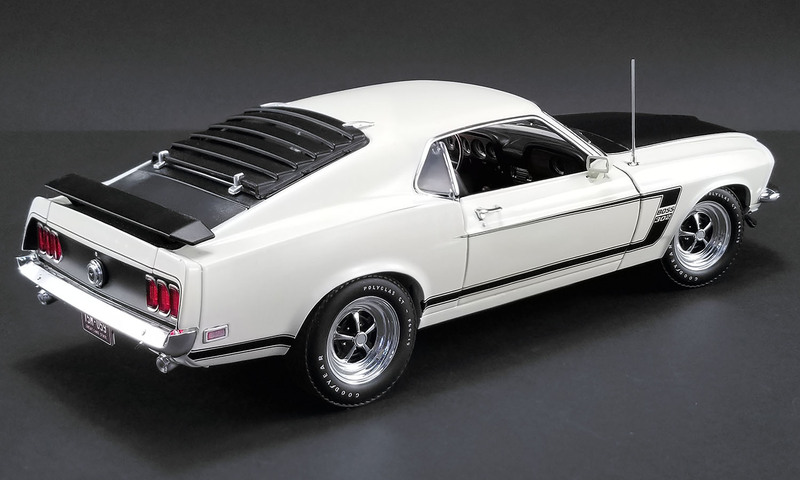 1969 was the dawn of a new era for the Ford Mustang. Chevrolet had just captured the 1968 Trans Am Championship, and Ford was determined to not let this happen again. To lead this effort, Ford tabbed the very talented Larry Shinoda to design a new Mustang for 1969. 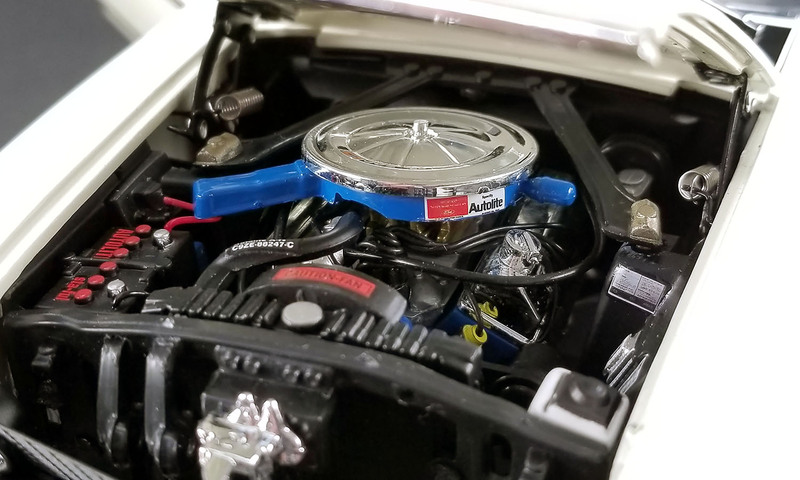 Shinoda designed an entirely new body, upgraded the suspension, installed a high performance 302 engine and created what would come to be one of the most famous graphics packages ever applied to an American muscle car. 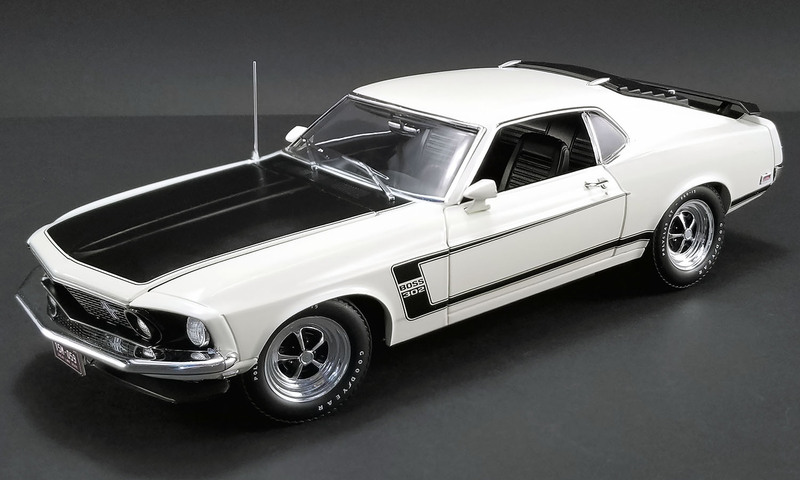 The result of Shinoda's vision was the creation of one of the most heralded muscle cars in history, The BOSS 302! 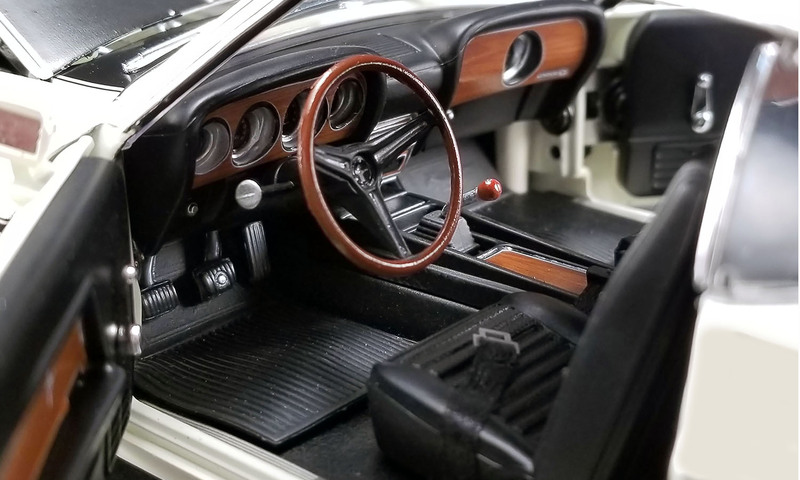 The car screamed performance, and while Ford did not win the 1969 Trans Am Championship, they did win the "Race on Sunday, Sell on Monday" among the car manufacturers. People loved the new 1969 Mustang and flocked to the dealerships! It is hard to believe that 2019 will mark that 50 years have passed since the BOSS' creation. 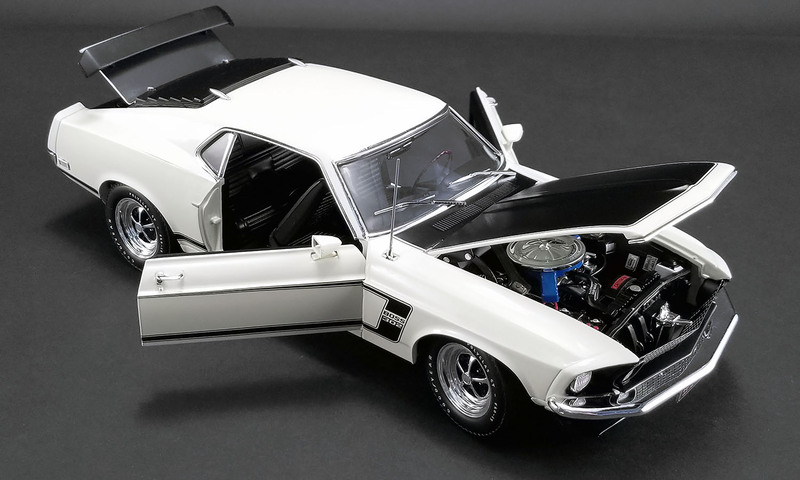 To celebrate this anniversary, ACME is pleased to announce a replica of this 1969 BOSS 302 - Pilot Car that Ford used for testing at the track and on the back roads of Dearborn, Michigan.